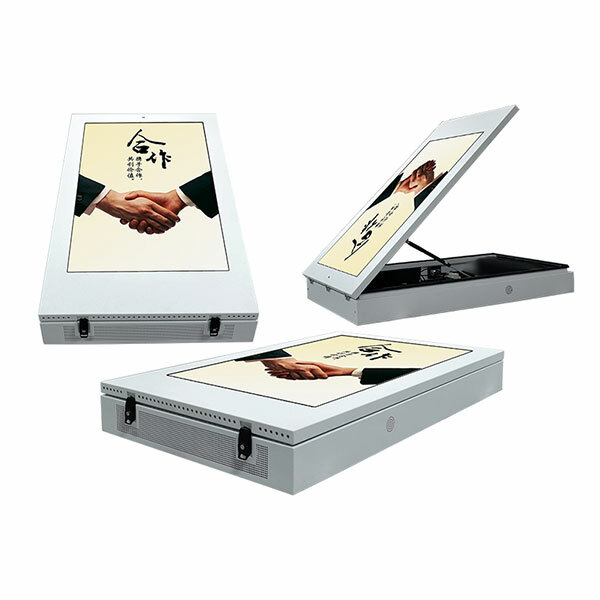 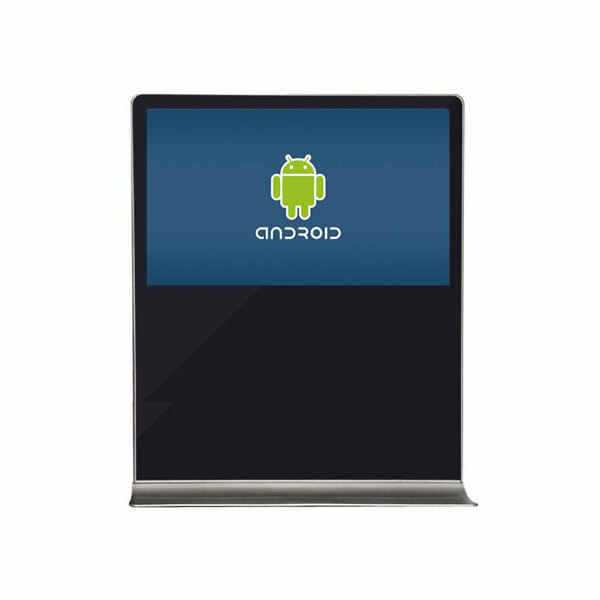 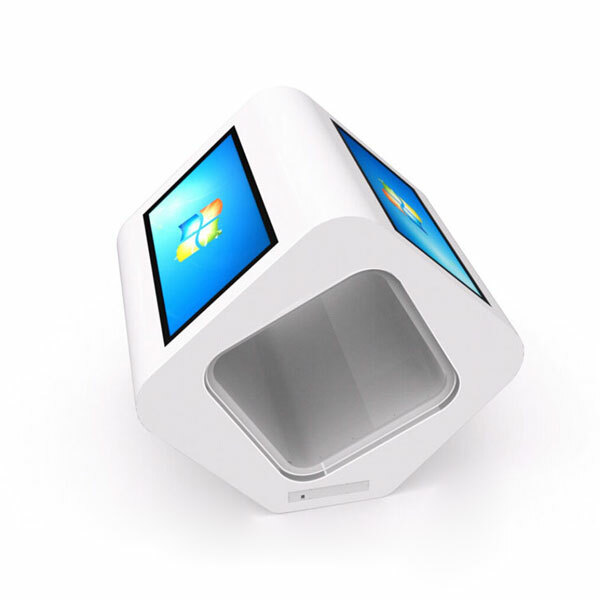 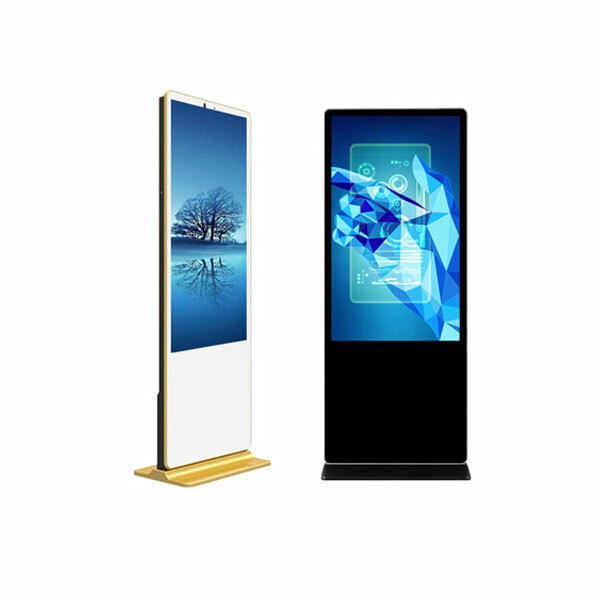 Phoenix innovation is brand of PHOENIX INDUSTRIAL(SHENZHEN)CO.,LTD., a world leading manufacturer of touch screen kiosk and anything related in digital display and advertisement. 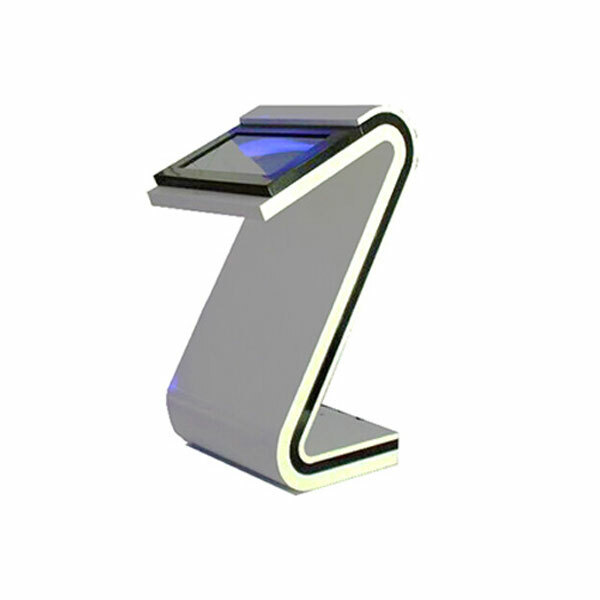 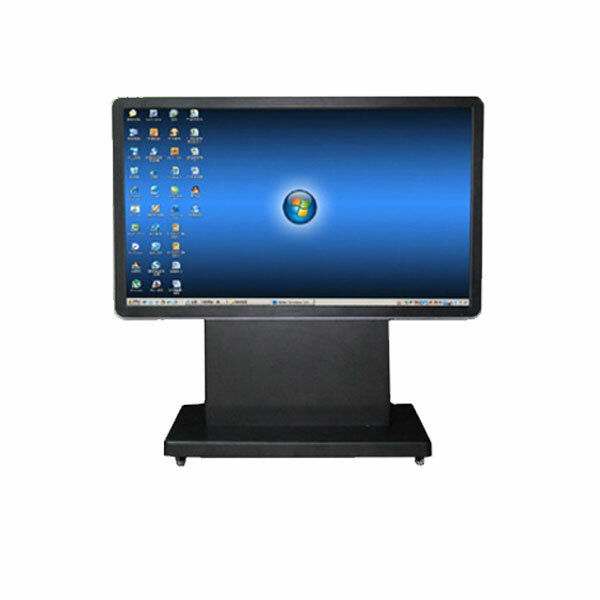 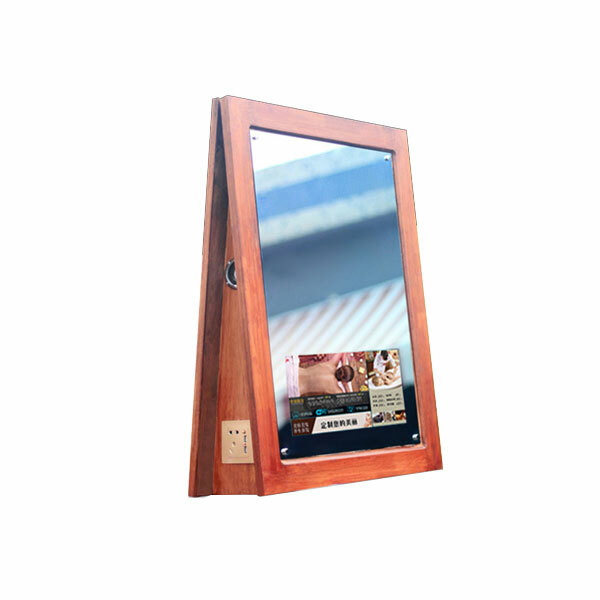 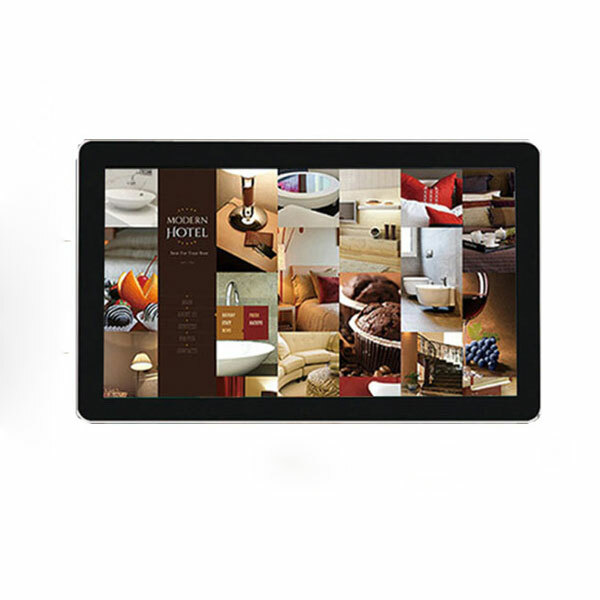 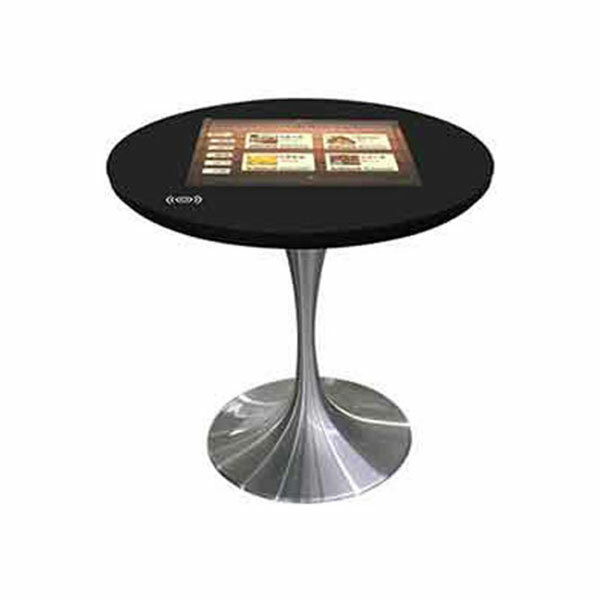 Now we have expanded our product range to ipad kiosks, ipad mount and ipad stands for special display purpose. 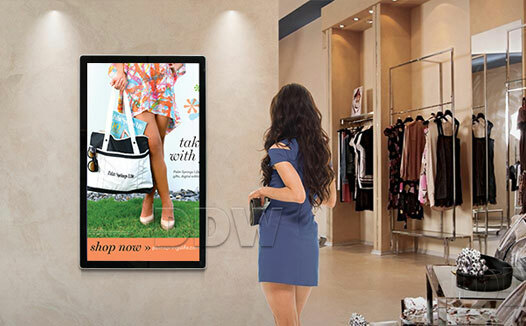 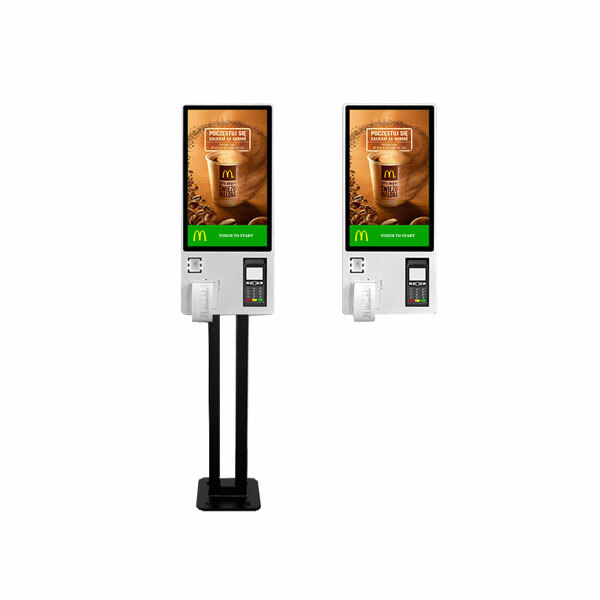 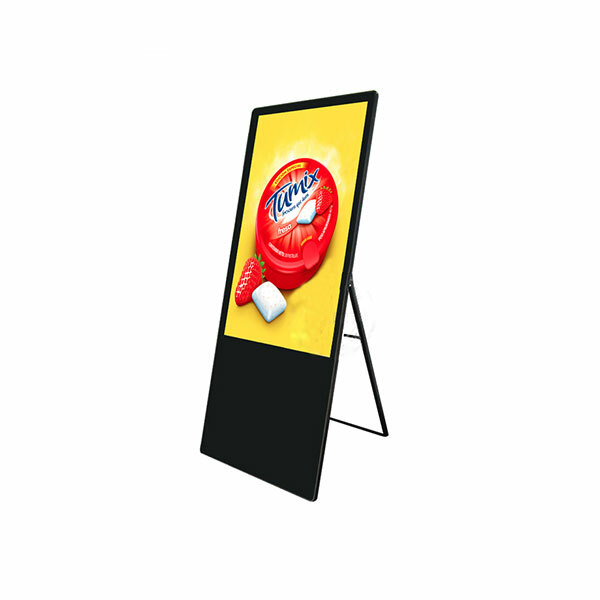 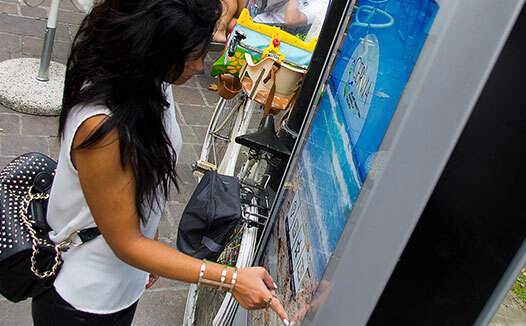 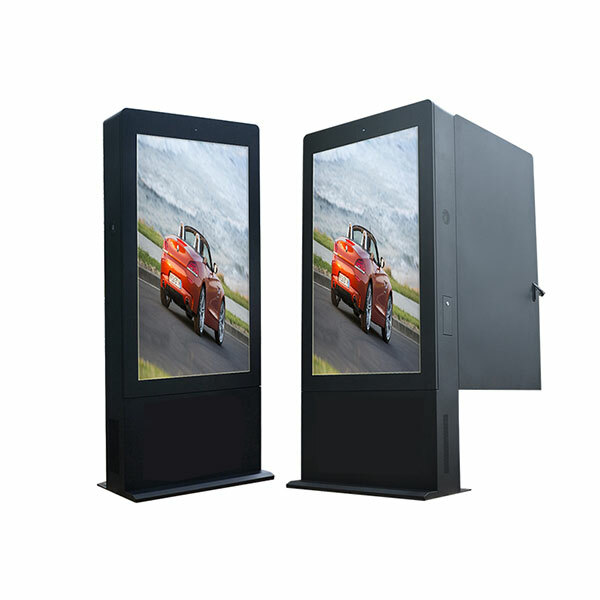 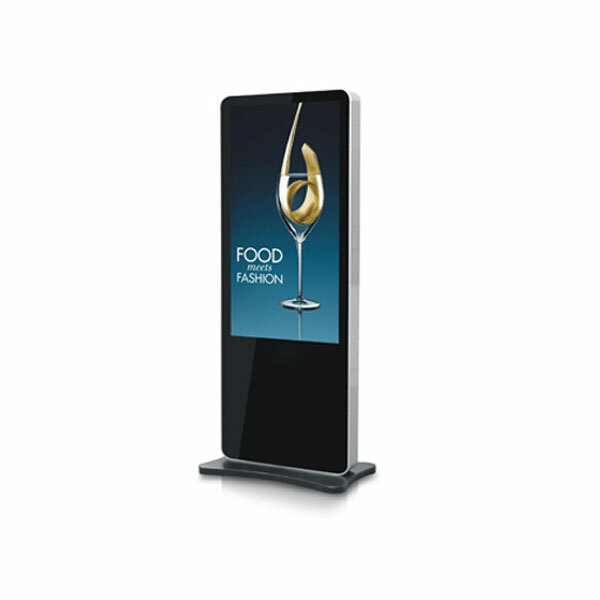 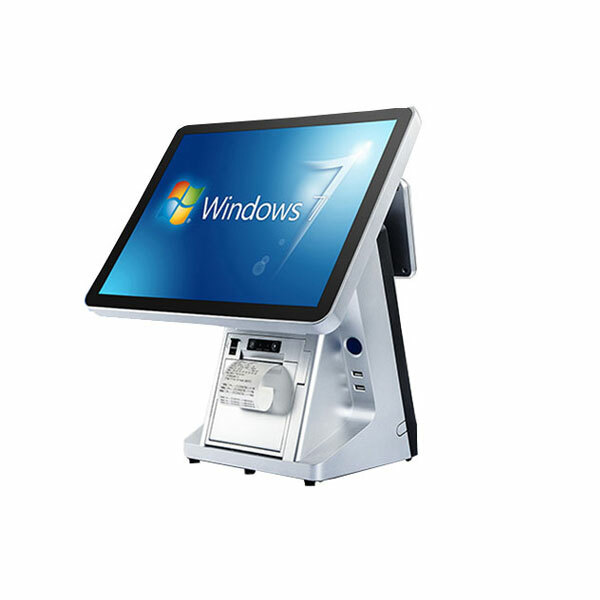 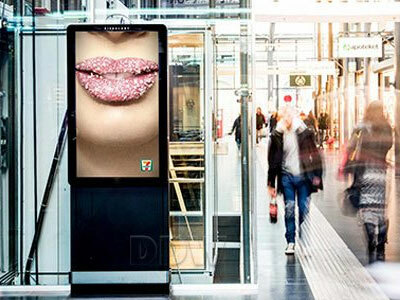 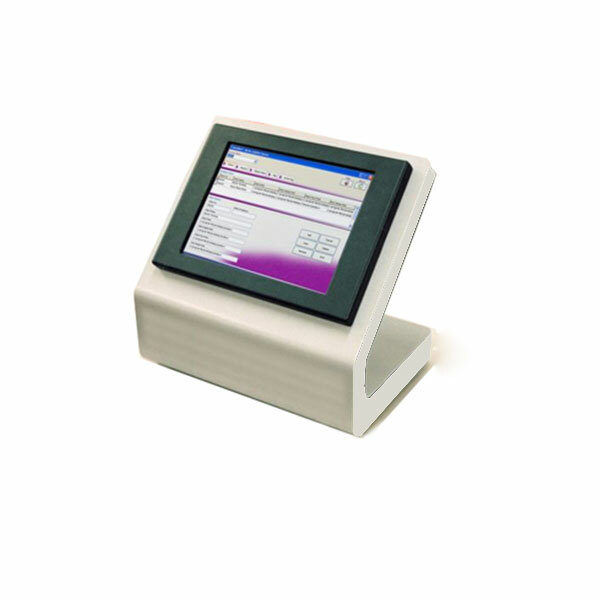 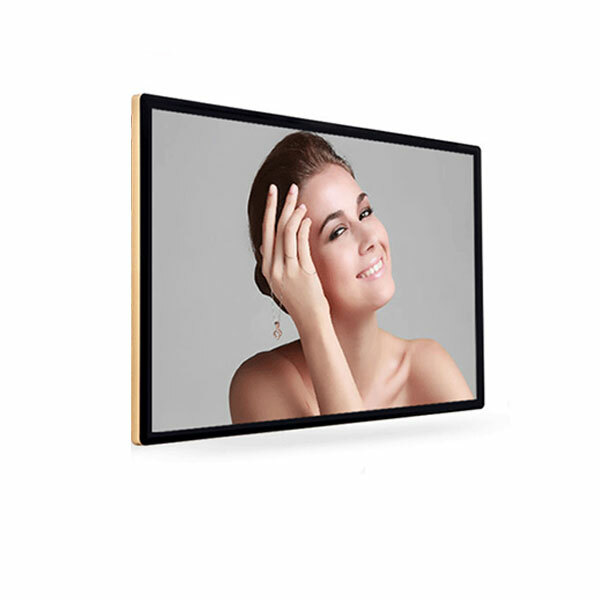 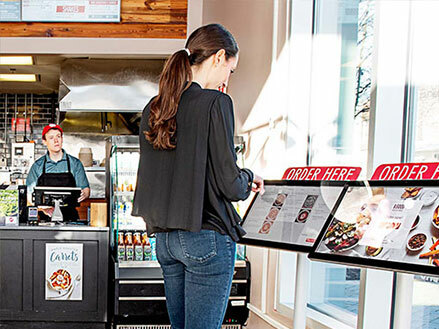 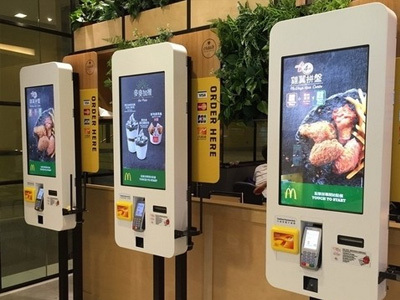 Not only information kiosk, payment kiosk, we also developed super slim wall mounted thin narrow bezel screens and all-in-one pcs as well as different advertising machines suitable for all kinds of public areas. 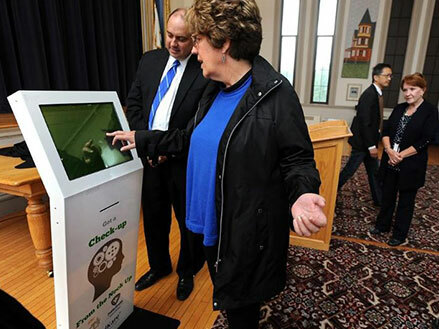 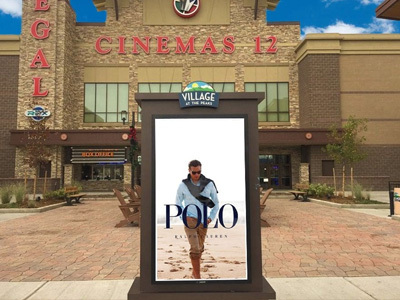 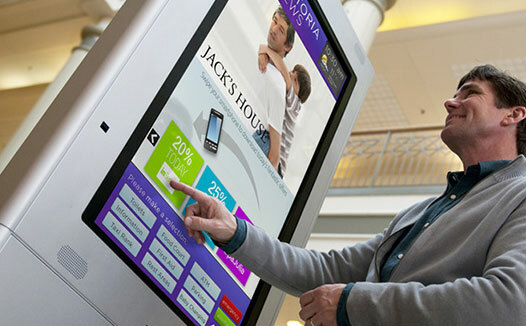 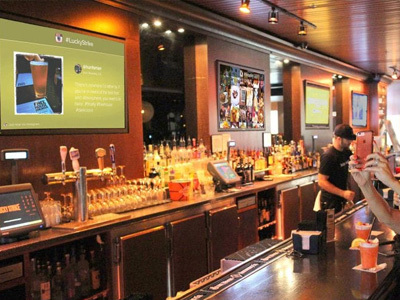 Why can kiosk promote restaraunts sales? 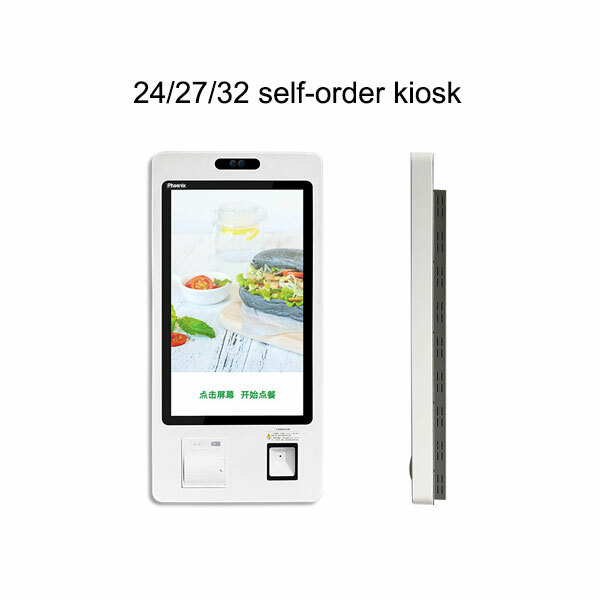 © Copyright: 2019 Phoenix Innovation Co., Limited.All Rights Reserved.